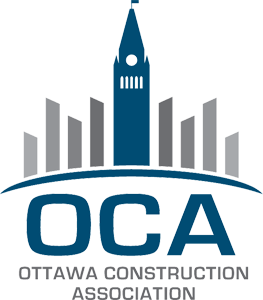 Don't Delay and Get Ottawa's Best Mulch for a Great Price - Greely Sand & Gravel Inc.
Don’t settle for anything less than the best. 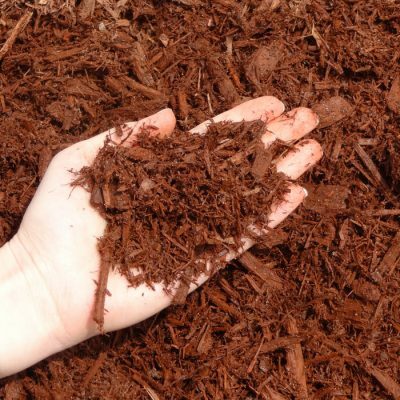 Our mulch is shredded from the highest quality bark, so you get consistent, great looking and easy to spread mulch with every order. Greely Sand & Gravel has the largest selection of mulch in Eastern Ontario, with over 10 different types of mulch in a variety of colours and textures. You can get our fine quality mulch delivered to your home by truckload or garden bag. If you prefer, you can also pick it up at one of our landscape depots.